Using marketing jargon in the boardroom will lead to blank stares. The executive team cares about the bottom line—not page views or open rates. 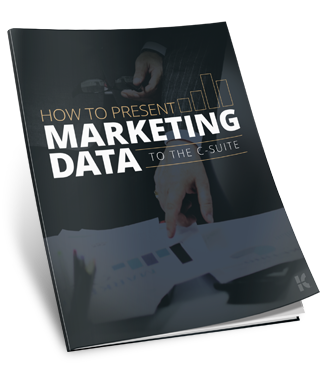 To impress the C-suite and show the true impact of your campaigns, you must relate your marketing data to the issues they care most about, such as customer revenue and market size. Prove the value of your strategy by translating marketing data into business outcomes. What are you waiting for? Get the free guide now.